Chi Chi is the special little puppy companion of a very special friend of mine. Patti works rescuing dogs of all kinds – being sweet, loving and healing while she finds new homes for abandoned puppies and dogs. Chi Chi is a sweet little Chihuahua who loves to dress up in her hats. Chi Chi is a lovable dog who is the princess of her home. Chi Chi will bring grace and elegance to your surroundings. Chi Chi Chihuahua Dog in Yellow, Red, Blue, Rainbow Butterflies Mugs are a wonderful way to wake up in the morning. Great for both everyday use and also elegant for guests. Thus a good addition for any home. Embrace Your Day with Joy – Chi Chi in Butterflies is a lovable portrait of a puppy sitting in nature surrounded by beautiful butterflies. Chi Chi is the centerfold in an outdoor festival of yellow, orange, aqua, lavender, purple and red butterflies. Lemon, amethyst, violet, salmon, magenta and teal butterflies dance and create music that whispers through the field of pink of flowers. Chi Chi is a tiny brown Chihuahua dog with white fur on her chest, adoring brown eyes and a sweet little nose. Her fashionable maroon hat has a magenta rose. Chi Chi is the special little puppy companion of a very special friend of mine. Patti works rescuing dogs of all kinds – being sweet, loving and healing while she finds new homes for abandoned puppies and dogs. Chi Chi is a sweet little Chihuahua who loves to dress up in her hats. Chi Chi is a lovable dog who is the princess of her home. Chi Chi will bring grace and elegance to your surroundings. Chi Chi’s portrait is a delightful addition to any family with her elegance and charm. These mugs come in both 11 oz and 20 oz sizes. Then the art transforms the mug. Chi Chi Chihuahua Dog in Yellow, Red, Blue, Rainbow Butterflies mugs are convenient for both hot and cold beverages. 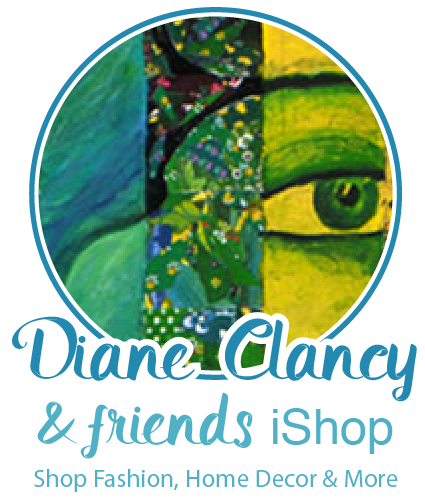 To see all products from Diane’s CafePress shop CLICK HERE. * Coffee cup designs are professionally printed. * Magic Mug is black (design semi-hidden). Pour hot liquid and reveal the white and your design.